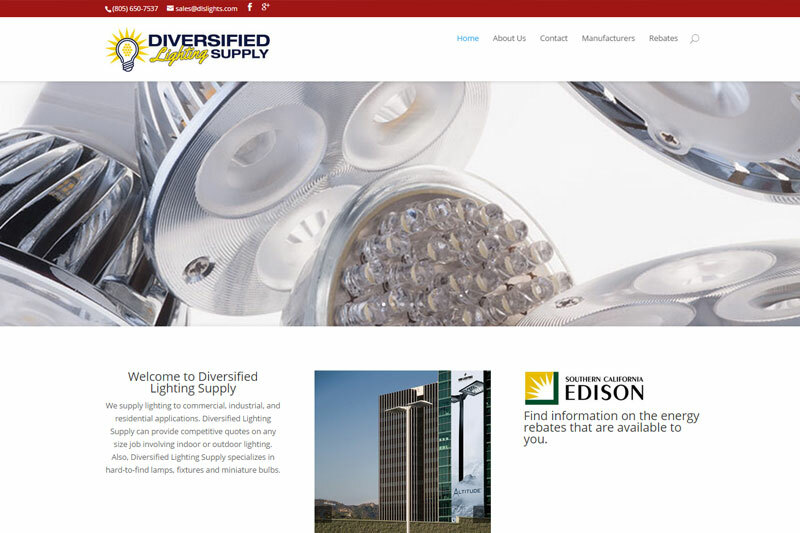 Diversified Lighting Supply was in need of a site to showcase their product offerings and manufacturers. They also wanted to focus on modern lighting solutions for their residential and commercial clients and prospects. Diversified Lighting Supply Overall rating: 5 out of 5 based on 6 reviews.